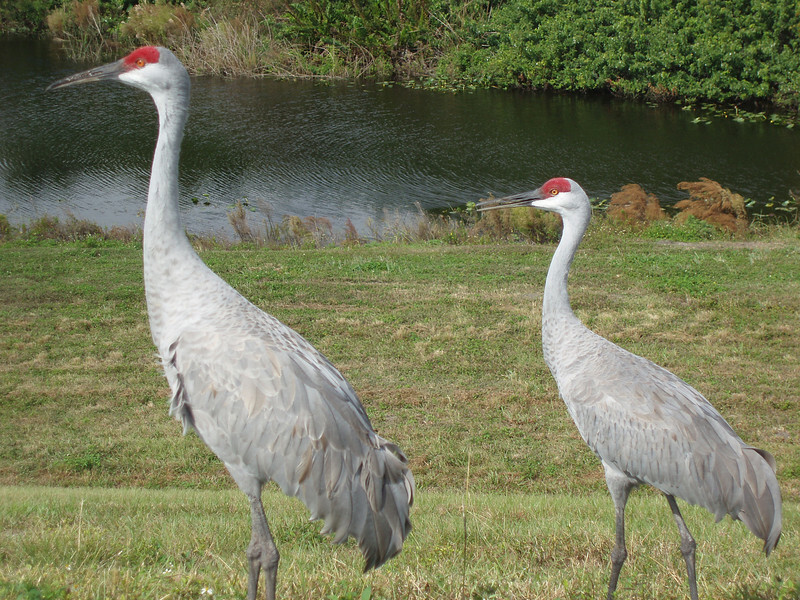 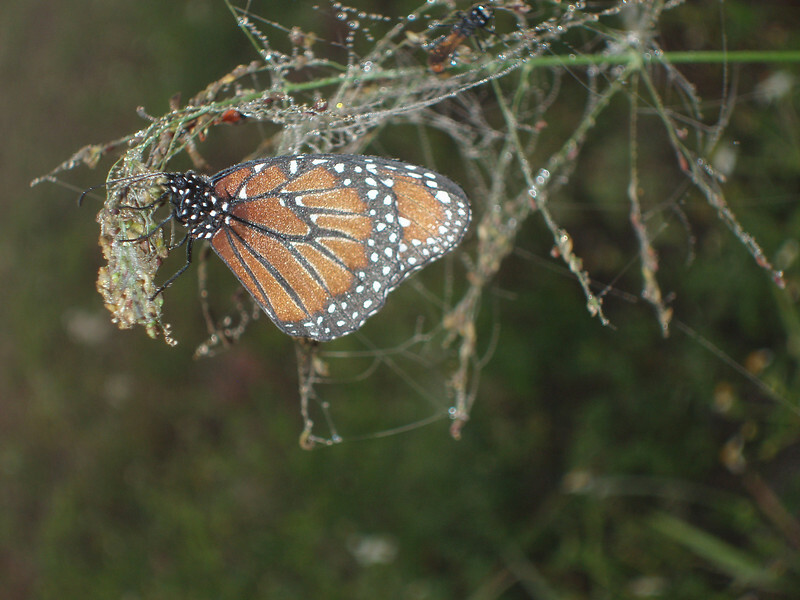 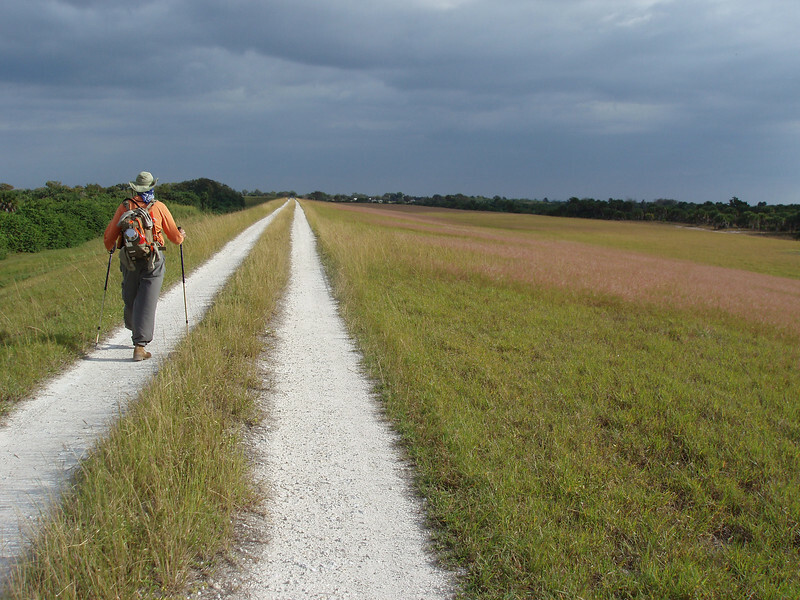 Scenes from the Florida Trail around Lake Okeechobee. 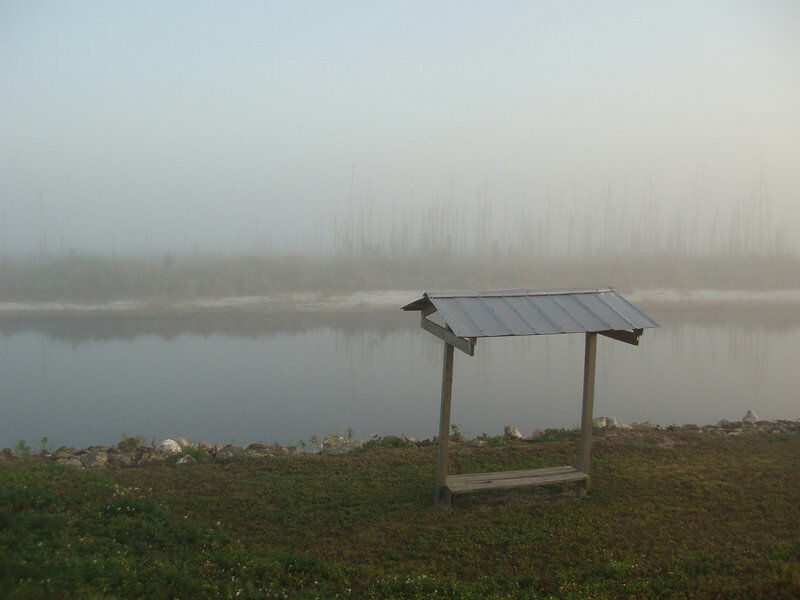 The Florida Trail encircles this massive lake on a 110-mile route, connecting to the thru-trail at John Stretch Park near Lake Harbor and Okee-tantie, southwest of Okeechobee along the Kissimmee River. 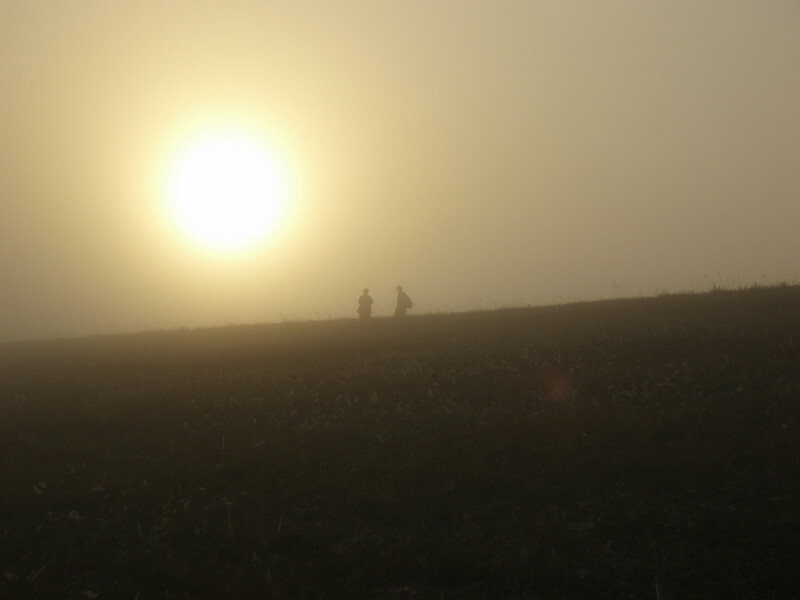 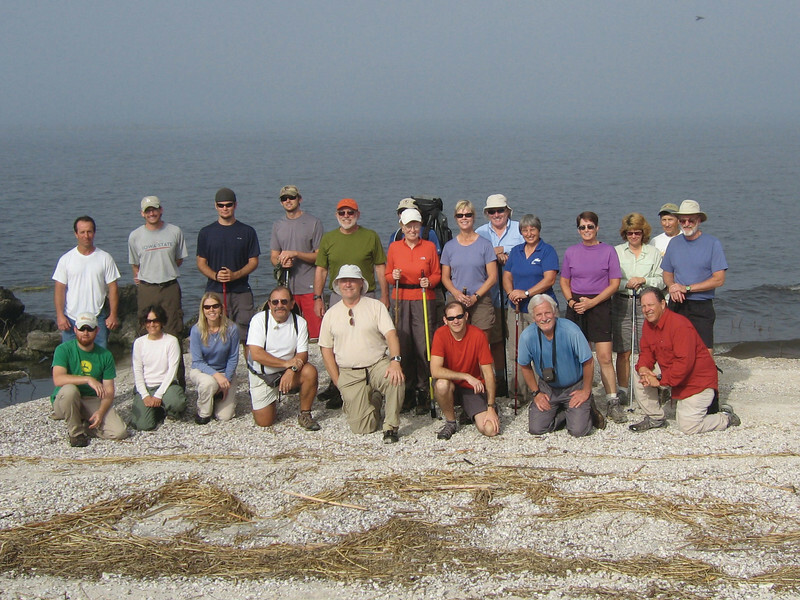 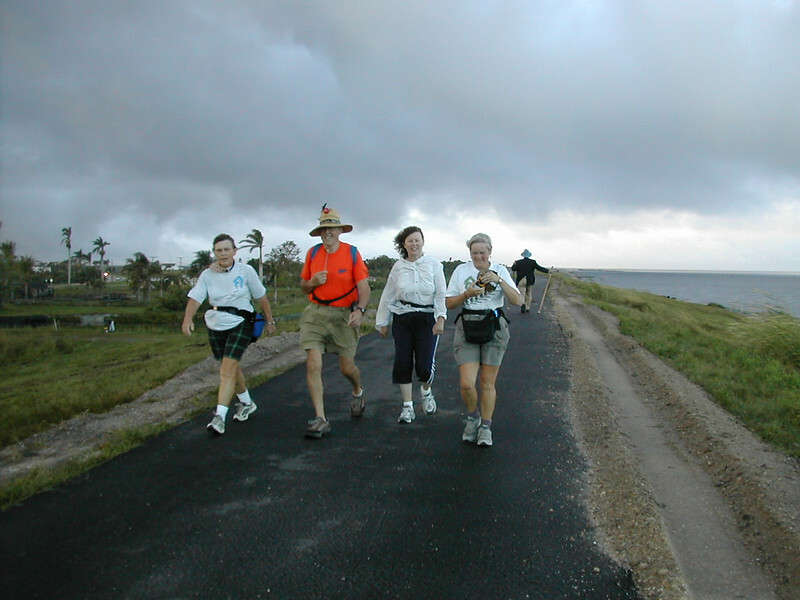 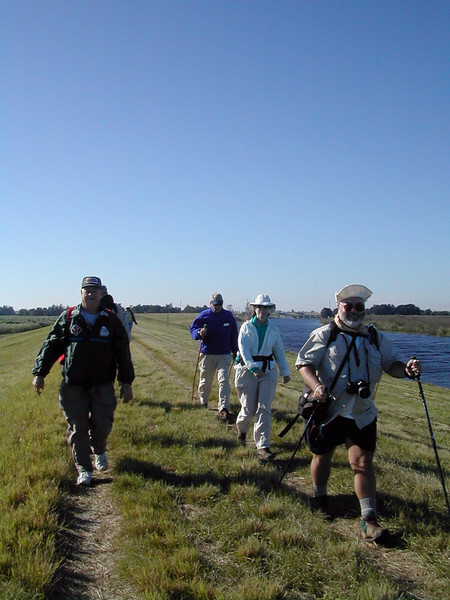 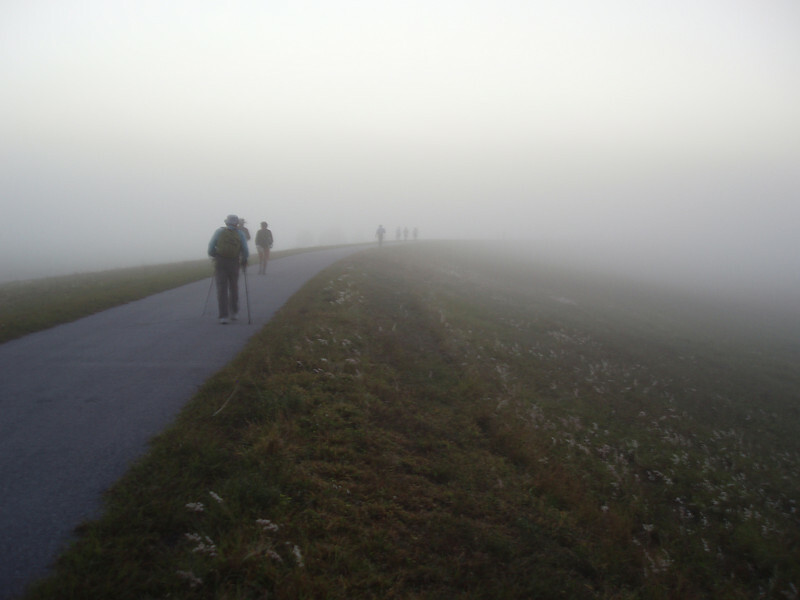 The Okeechobee section of the Florida Trail is home to the Big O Hike, a series of nine day hikes with group camping, held annually during Thanksgiving week. 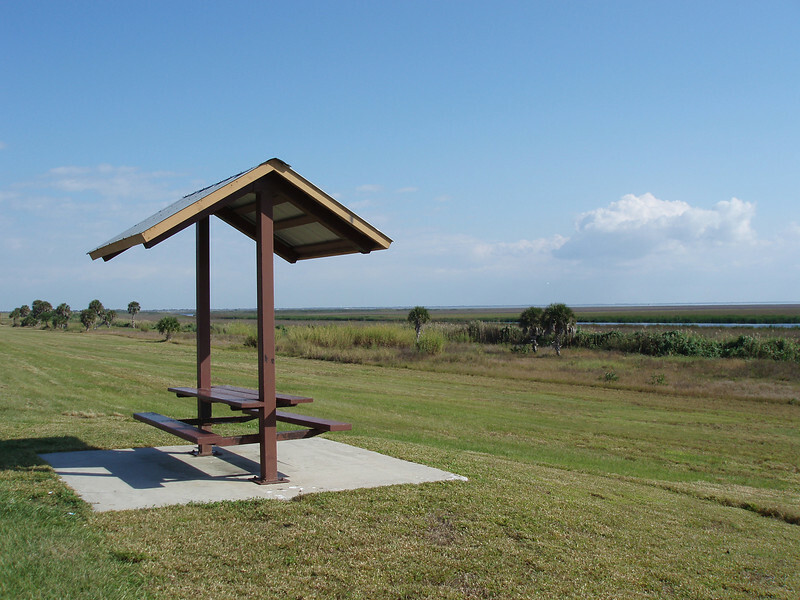 Although this section of trail has little to no shade, it offers the best panoramic views, sunrises, and sunsets you'll find along the Florida Trail, as well as designating camping areas and easy access to small towns around the lake. 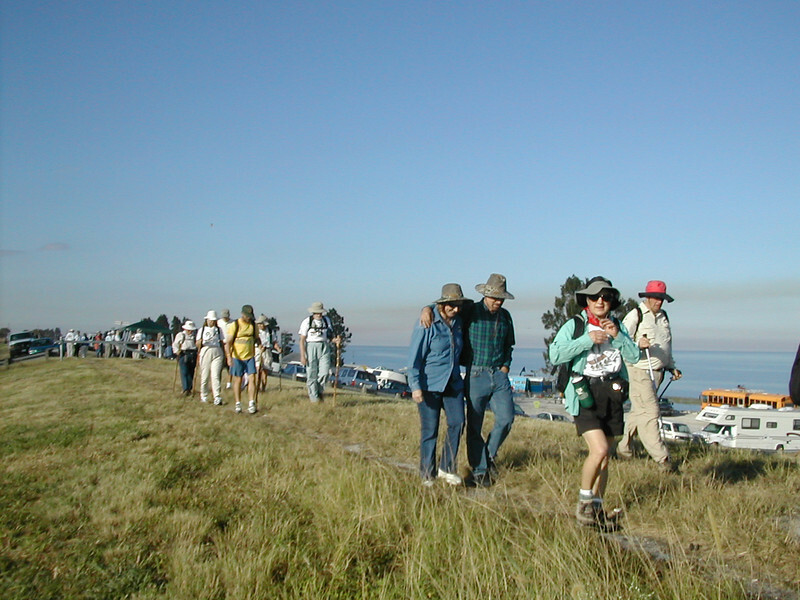 It's a popular destination for hiking during Christmas vacation.